It was designated as Important Folk Cultural Property No. 5 on April 18, 1967. It is the home where the family of the descendants of the family live in the household for the first time. This is known as the most famous province in the province. All four of them, including the Buddhist temple, Anbeh, Dongbendong, There is a chisel. The oldest house of the house was originally a building at the time when the house was originally built, but it is not certain. 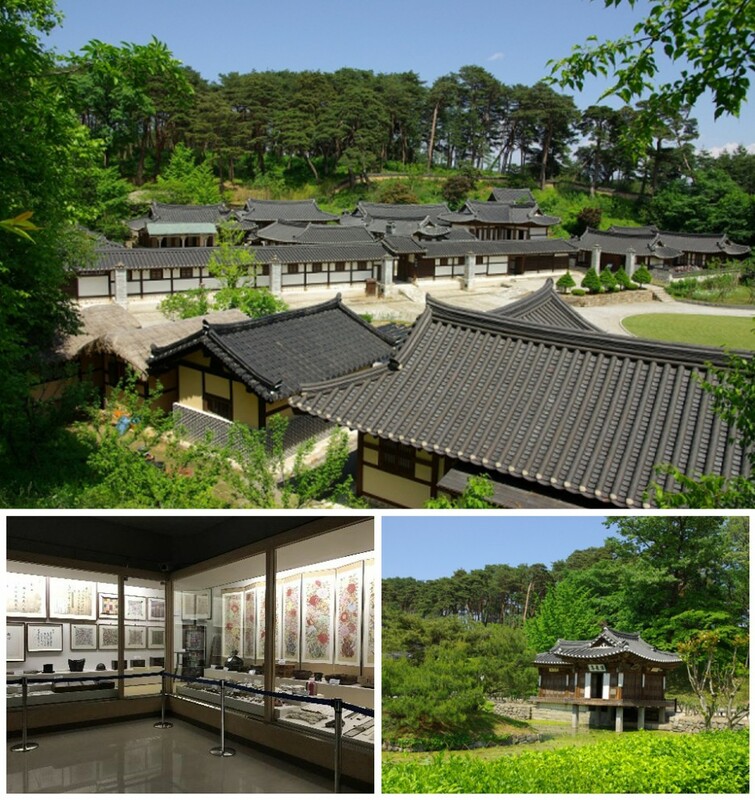 It was built by Lee after 1815 (1515), and Lee Gyeong-woo, a great-grandmother who built the following year, rebuilt the current building, Is a newly built building about 50 years ago. The inner house is on the east side, and the planar structure of the gem is in the shape of a ㄱ 형 type, the eastern end is the kitchen and the safe room is in the west. There was a wall between the house and the hanging gate, and the hanging chest was on the south side. ​It stands on a high stone pavement, which is on the eastern front of the house, standing on a two - storied high stone pavement. It is a pavilion built by a large pond at the entrance of a mission hall outside the main gate, a stone pillar inside the pond, and a handrail around it. There is 431 Unjung-dong, Gangneung-city, Gangwon-do.